Is your weight dragging you down in life? Does your weight come back again and again after diets and routines? Is extreme obesity standing in the way of your weight-loss efforts? If you answered yes to any of those questions then One Meal a Day (OMAD) Intermittent Fasting is the solution to your problems! 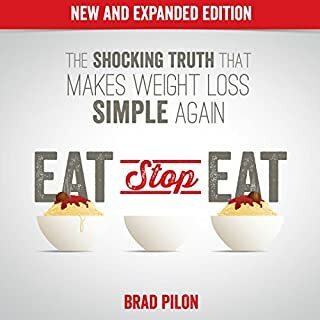 OMAD helps you lose extreme weight fast. It is safe and sustainable. 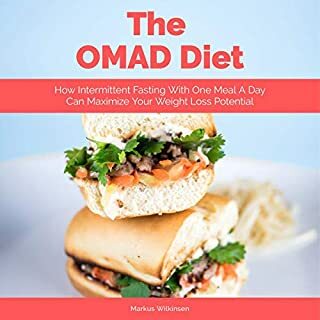 You can lose weight with OMAD even if you are not capable of doing strenuous exercise or follow a diet. 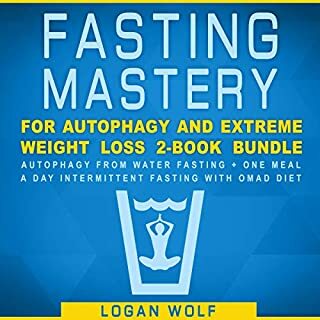 OMAD intermittent fasting helps you modify the way you feed your body and enables you to begin the internal fat loss process and get rid of the belly fat. You can follow the OMAD routine even if you run a tight schedule and cannot make time for exercise. OMAD routine will work for you even if you are unable to follow restrictive calorie diets. This routine is effective for all kinds of people and helps build, and retain, muscle, which is why it’s a favorite among bodybuilders. The reason is straightforward - it leads to fat loss and muscle gain. 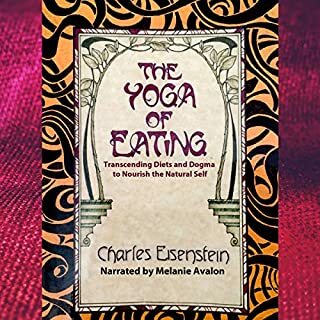 This book will guide you through the process of OMAD routine and give you in-depth knowledge about it. 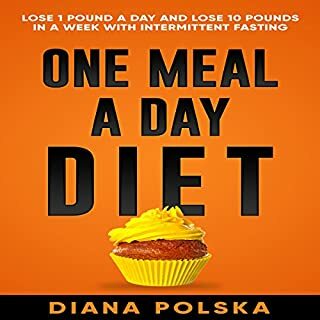 All the details of "One Meal a Day"
Take control now. Download to get started today. Let’s do this! 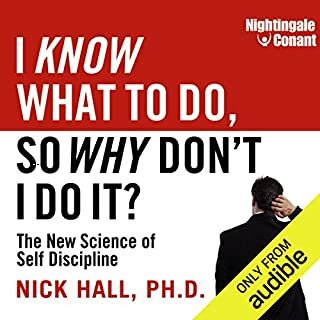 I’ve read several other IF books, and this one by far provides the best summary of the plan with the right level of detail. 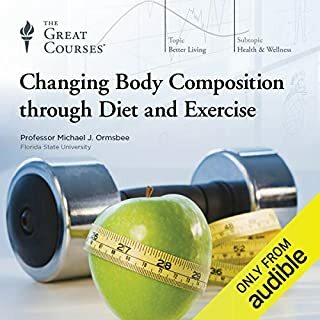 Does a good job explaining how OMAD diets affect the body and health. Narration good. I don't really think such a diet is sustainable and at times i thought it was very much a fad. But it works and lbs did come off. An amazing book full of life changing information in Easy to understand compassionate yet straight forward writing. Listen and keep listening!! Excellence and worth owning and sharing. Don't give up! Stop here and learn what really works. Thank you Logan Wolf!! 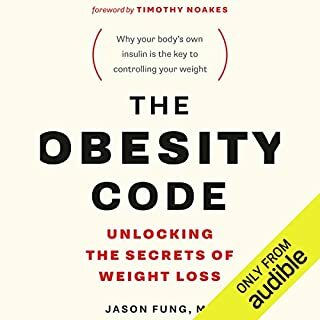 I really enjoyed learning more about how our body works when it comes to eating and why we tend to gain and keep the weight on. 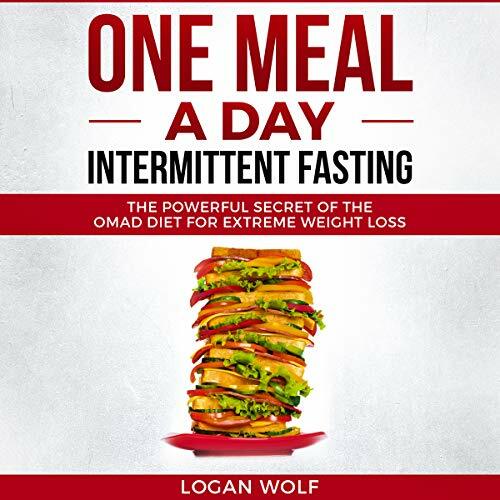 Logan Wolf does an excellent job in walking you thru every step of why the One Meal a Day Intermittent Fasting works. 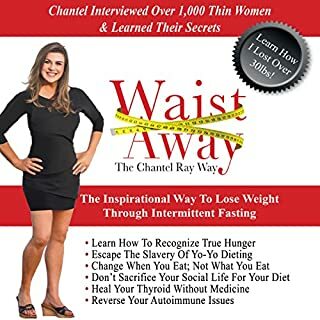 I now understand that it's not the overeating but the way and times you tend to eat that cause the weight gain or loss. Intermittent fasting, along with the ketogenic diet, is one of the pillars of nutritional health. I can't tell you how valuable the two together have been for my health, weight loss, and energy. 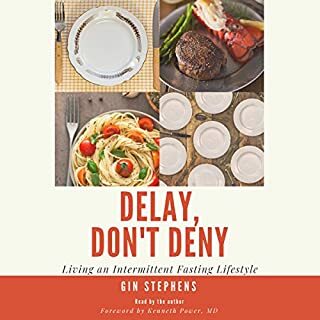 This is a great introduction to intermittent fasting and the many resulting health benefits. The narrator is clear and well-spoken, and the book made my commute a lot shorter. Recommended. I found this very interesting. Cannot wait to test it out. Easy to understand and seems workable. I liked Timothy Brandoline's voice. Logan Wolf it looks like a hit and run. 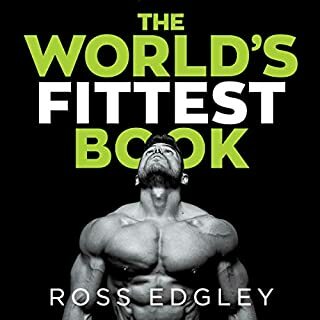 I have read several books on intermittent fasting and OMAD, and this one is OK in theory, but has many contradictory moments, even within the first two chapters. 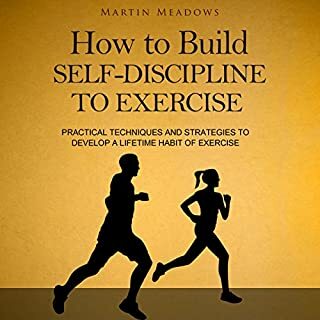 At first, the author gives reasons for why we are fat, including not exercising enough (implying that more exercise = thinness). Then, in the next chapter, he says that exercise won't help you get thinner. Wait... You just said I'm fat because I don't exercise enough... It doesn't add up. Plus, he refers to obese people as "they" which rubs me the wrong way, and places the majority of the blame on our poor choices, implying that "they" (obese people) are weak and have no self control. I'm all for personal responsibility, but I am neither weak nor out of control. He also says that "they" have low self-esteem, which is not always the case for obese people. I know a lot of people, myself included, who struggle with weight, but see themselves as wonderful, valuable, outgoing human beings. 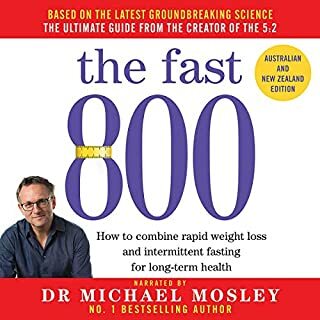 Getting into the nuts and bolts of OMAD, he is very rigid in his recommendations, saying that your one meal should only be dinner and that you have to be very committed to the plan, again, implying rigidity. For myself, rigidity is what got me fat - feeling like I must PERFECTLY stick to a plan and shame on me if life happens and I have a piece of birthday cake. I'm done with that noise. OMAD DOES take work and commitment, but it should fit into your life and make you feel good physically and mentally. If it's as painful as a funeral dirge, find a different way of eating that DOES make you feel good and happy. 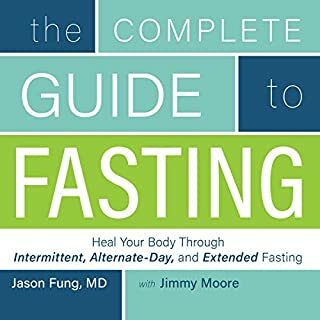 To be honest, after reading several good books on fasting and OMAD, I couldn't get past chapter 3 of this one. Loved how this book clarifies one meal a day. 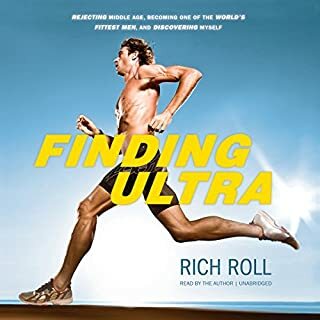 Could not stop listening, definitely recommend this book. 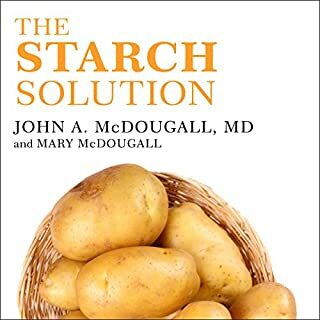 Many people will benefit from this Book. 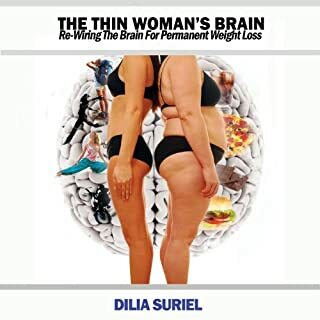 With many interesting ideas most listeners will benefit from the information available from this Audio Book. The Narrator did a good job in delivering the material. Sadly there is real science behind the benefits of intermittent fasting. 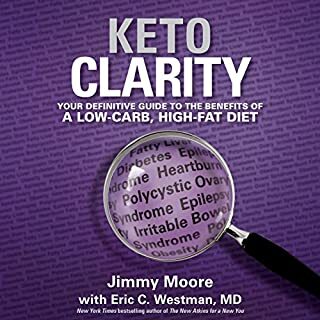 Unfortunately the total lack of scientific substantiation throughout this book gives most of the claims a “diet marketing hype” and drowns out the real, credible, life-changing information. This might not be a problem for most, but those seeking credible scientific sources to support dietary decisions should look elsewhere.